Winter is here in the UK and it is time to layer up and get set for the annual winter classics! The RS Aero UK Winter Series again consists of 10 events with just the best 3 events to count. We have a great spread of both regions and dates from December through to March, allowing sailors the chance to qualify without too many winter miles. Two excellent events at Highcliffe and Frensham and are new to the series. We return this season to the Bowmoor Bubble and Rutland's Tiger Trophy again. Five of the ever popular Selden SailJuice Winter Series events are included in our RS Aero series with a wonderful variety of format and racing challenges across the series. 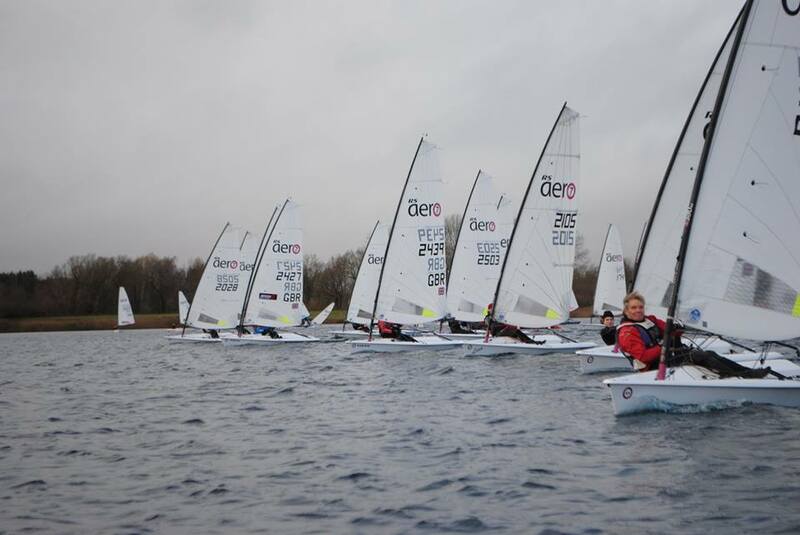 The series kicked off on 1st December at the Bowmoor Bubble, the only event on the series exclusively for RS Aeros. 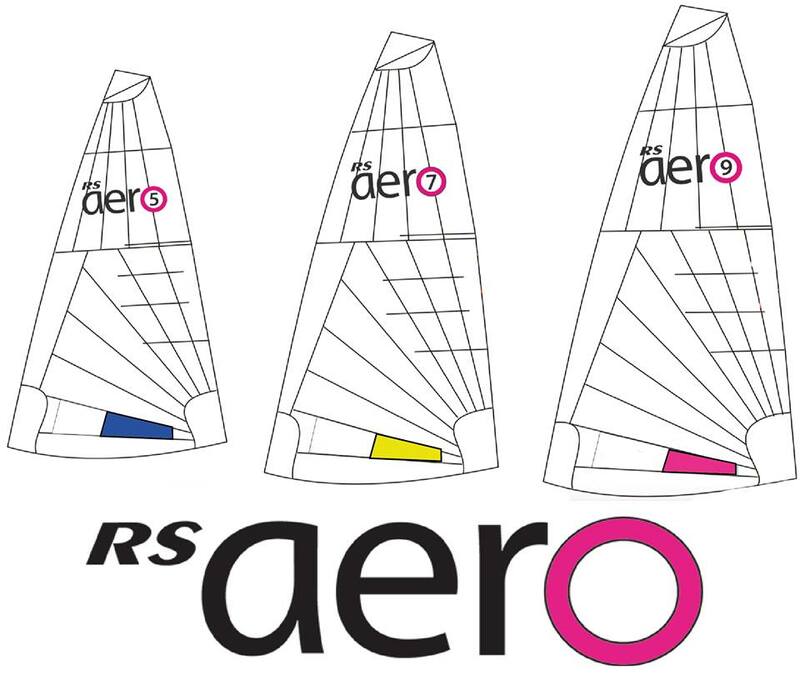 With an impressive 30 RS Aeros entered at Bowmoor we could be in for a big series this year! RS Aeros will all be scored together on one results sheet, so you have flexibility to choose your rig at each event - promoting enjoyment, participation and safety too. When split into fleets the proportional position in your fleet relative to the total number of RS Aeros entered will count towards the series. We have strived to avoid clashes with the Youth Winter Training series with just one date clash. Thanks to RS Sailing for their support of the RS Aero UK Winter Series again this year with a prize voucher for a 50% discount off a new RS Aero sail. Every sailor who qualifies in the Series has an equal chance of winning the prize as they will all be entered into a draw. The Series' 10 events are spread through the winter across the country and with just 3 events required by sailors to qualify nobody needs to clock up too many winter miles to be in with a chance of the prize and qualify with a series on the results sheet. 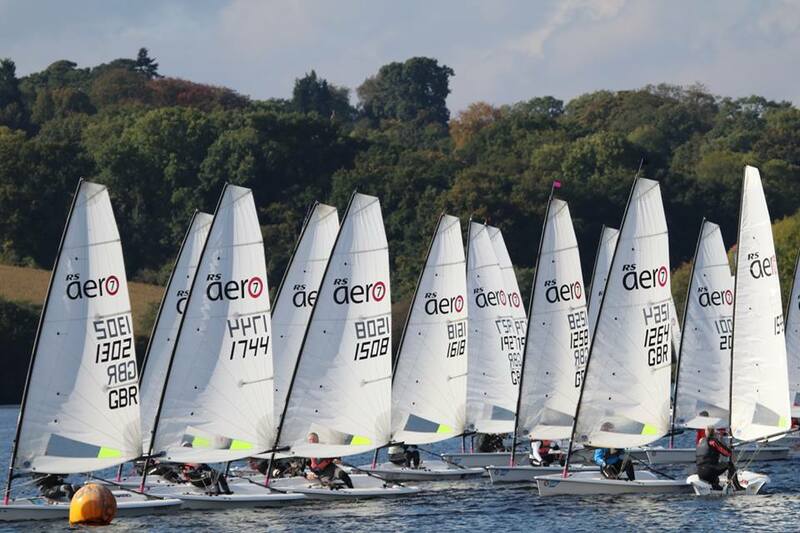 Last year youth sailor Noah Rees won the end of series draw and used his new sail to propel him to a win at the RS Aero 7 UK Inland Championship! It could be you!